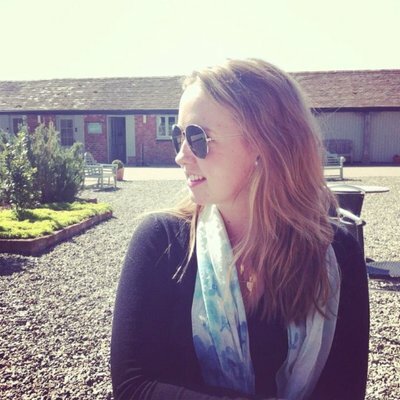 Visiting Dublin felt like I was discovering a completely different Ireland to the one I know. So many of our trips to Ireland had completely bypassed the capital, heading straight to the west coast. The only real memory I had of the city was arriving from the ferry during Friday night rush hour when a friend and I took a roadtrip when we were 18. 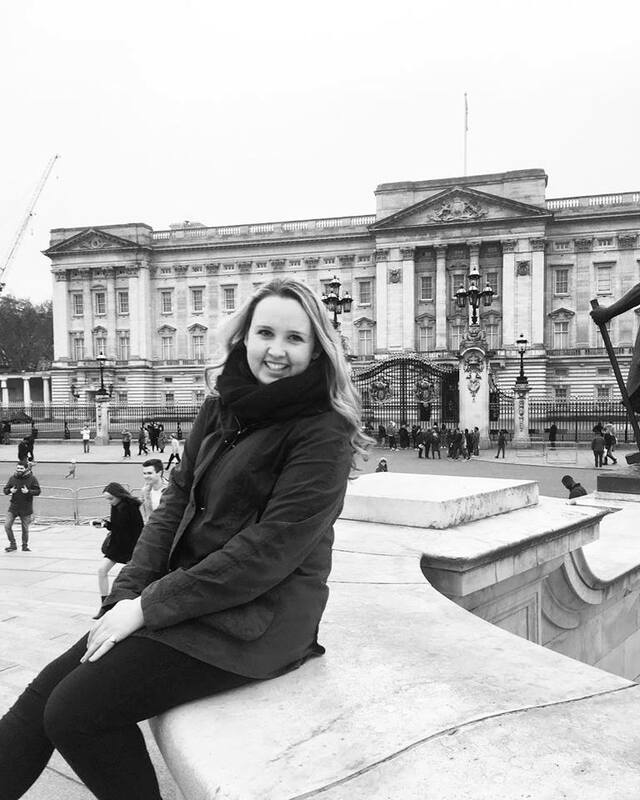 I was delighted to find that the famous Irish charm was still very much apparent in the city. 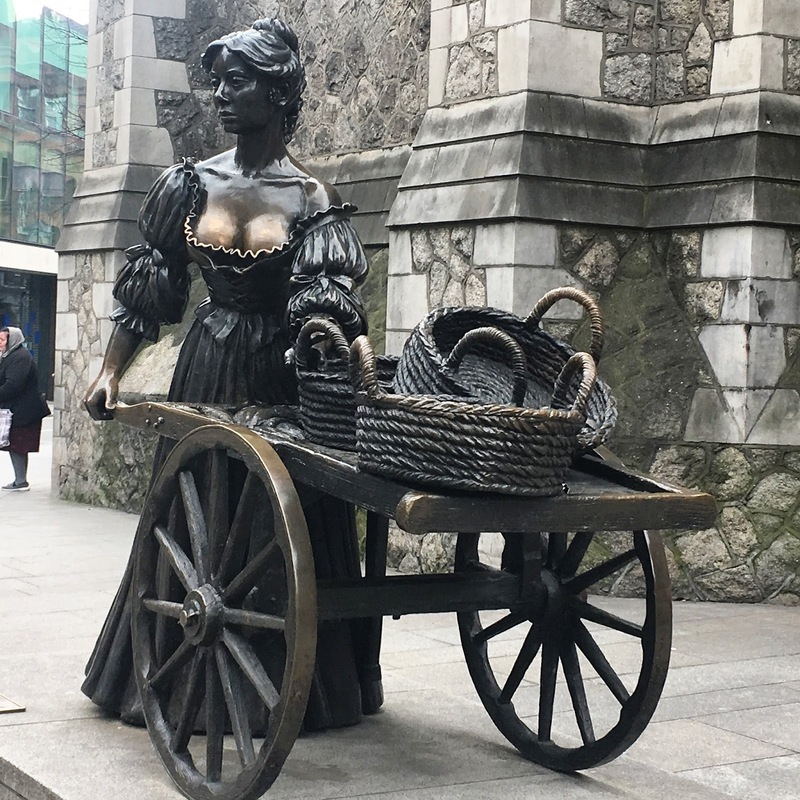 I think in any city it's easy to get blinded by the more popular tourist attractions - in Dublin it would probably be Temple Bar or the Guinness Factory. Whilst they are, of course, not to be missed, there is so much more to do. You can buy a 24, 48 or 72 hour Do Dublin Travel Card pass that includes the Hop On, Hop Off buses, city buses and the Airlink buses. I bought a 72 hour pass for 35 euros. Make sure you catch a bus with a live conductor, rather than the automated as its much more enjoyable. 2. 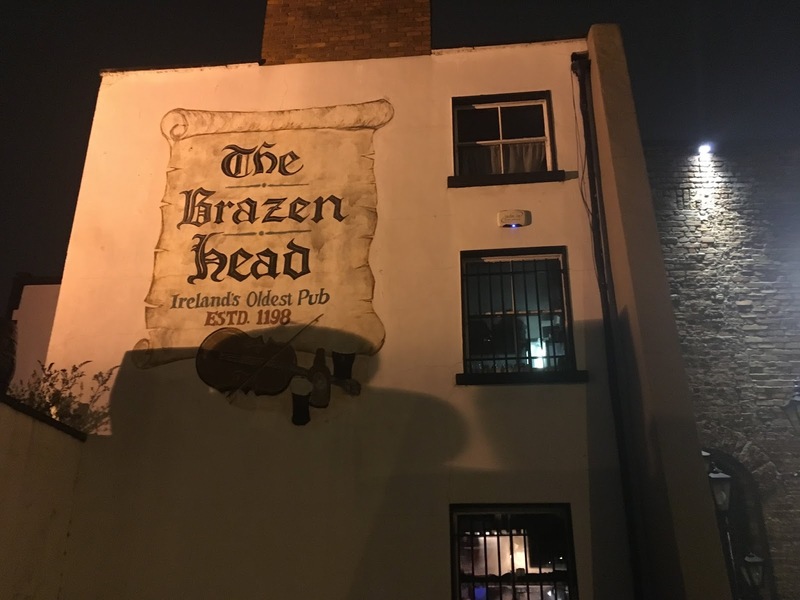 The Brazen Head - this pub was recommended to me by my parents (super cool, I know) - and their recommendation was brilliant. Since then, I've recommended it to everybody when they visit Dublin. It's 'Ireland's oldest pub' and there is live music every night. It's much less commercial than Temple Bar. If you want a place to settle in for the evening, then this is your spot. 3. 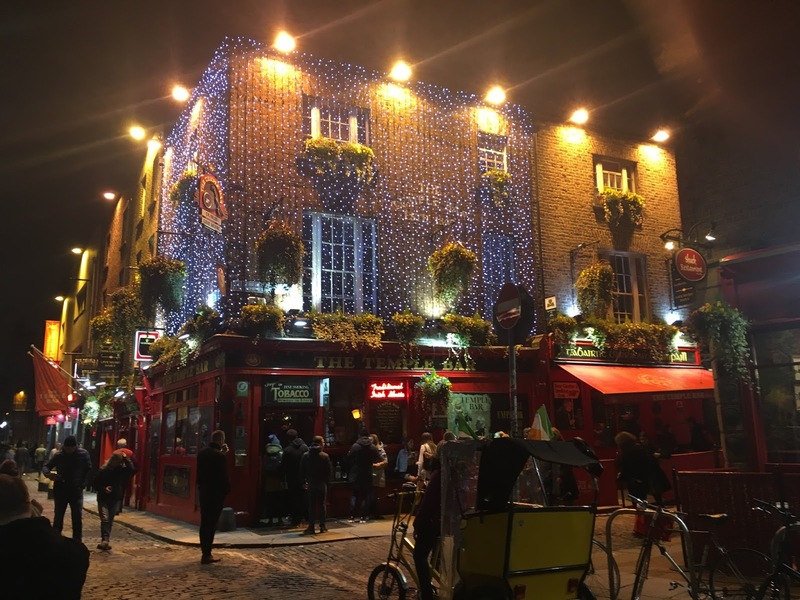 Temple Bar - if you want to experience Dublin nightlife, then Temple Bar is the place to visit. It will be full of tourists, but everybody is in a good mood and enjoying 'the craic''. 4. Trinity College - Anybody can wander through the grounds of the famous Trinity College. You can pay to go into the exhibitions, such as The Book of Kells, but if you're on a budget just stroll through the grounds. I was very excited when I thought I had stumbled across a hurling match - however, sadly it was just a game of field hockey - not quite as exciting! 5. Kilmainham Gaol - Kilmainham Gaol was opened in 1796 as a County Gaol for Dublin and finally closed it's doors in 1924 - just imagine what it had seen in that time period. Perhaps it is most well known for being the execution place of 14 men following the 1916 Easter Rising. The chapel at Kilmainham Gaol is where Joseph Plunkett married Grace Gifford the night before he was executed (listen to Jim McCann explaining who Grace was and the song about her). Tours are ticketed, so make sure you book in advance. 6. St. Stephen's Green - I'm not sure if it's the country girl inside of me, but I love seeing green in the middle of a city. 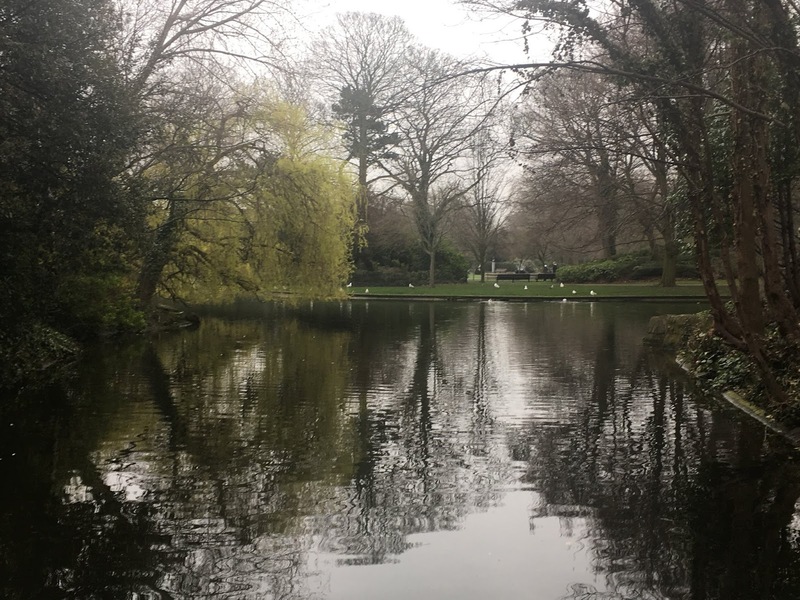 St. Stephen's Green is a garden in the city that is the perfect place to have a stroll, enjoy a coffee, or just people watch. 7. 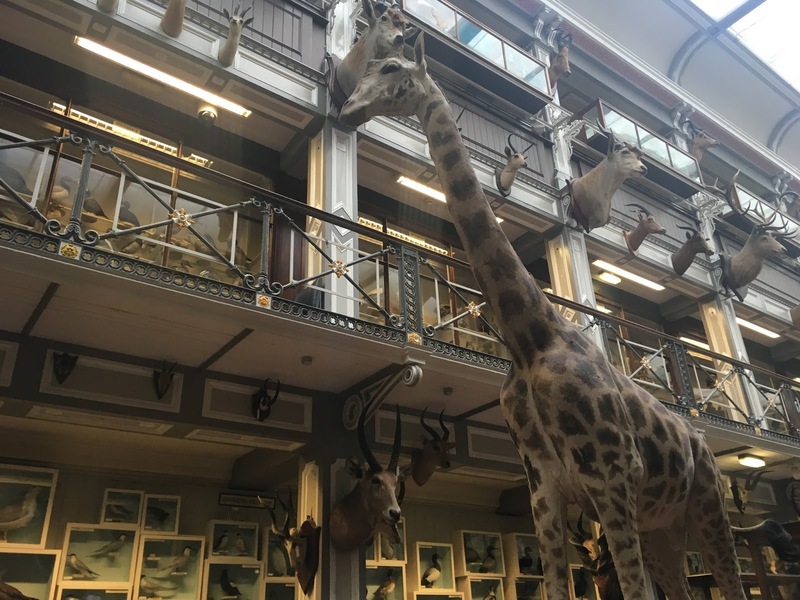 Free museums - National Library of Ireland, National Gallery of Ireland and the Natural History Museum - I actually visited all three of these museums whilst in Dublin. The great thing about a free museum is that you don't feel obliged to stay for a long time. If you're on a budget, then these three are worth a visit. I actually was able to view some of my ancestors records in the archives at the National Library which was a great addition. 8. Visit the GPO - Such a monumental location in the fight for Irish Independence, the GPO (General Post Office) served as the headquarters for the leaders of the 1916 Easter Rising. It is still a post office today, but it also has a museum that tells the story of the Easter Rising as well as modern Irish history. 9. Cycle in Phoenix Park - Nobody visits Ireland for the weather and when I was visiting, I was of course caught in the rain! Had the weather been better, and I had had more time, I would have rented a bike and cycled through the park. 10. Copper Face Jack's - I wish I could tell you I've been to Coppers but I didn't quite make it last time I was in Dublin. However, I have been told that it's THE place everybody from out of town seems to end up. I think this song by The 2 Johnnies will give you an idea of what you're in for. 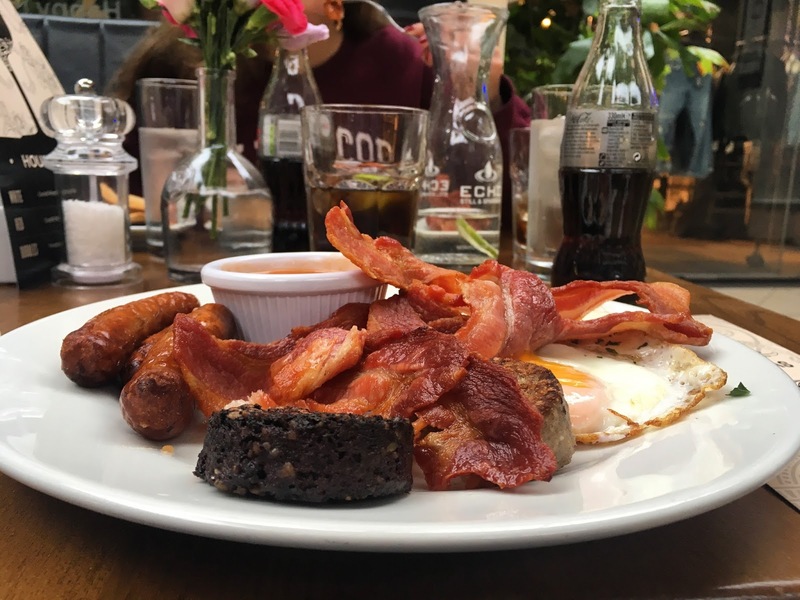 There is a reason that the Irish are renowned for their hospitality. Make sure you manage to stop and have some downtime - and if that happens to be in a pub, well that can't be helped!